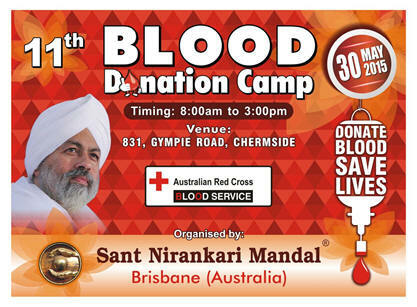 Sant Nirankari Mission, Brisbane concluded its 11th Blood Donation Camp at Australian Red Cross Blood Service (ARCBS) â€“ Chermside, Brisbane Qld on May 30th, 2015. 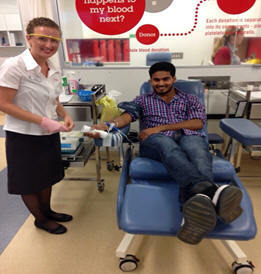 Saints from all over the Brisbane participated in a blood donation campaign at Chermside Blood Donor Centre with the motto â€œBlood flow in veins, not in drainsâ€. 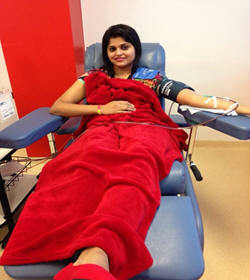 There were many more who could not donate blood had extended their services in some other activities. 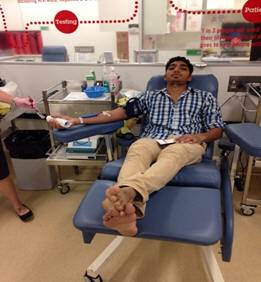 The donation drive was a great success with 13 Blood and 7 Plasma units donated successfully. 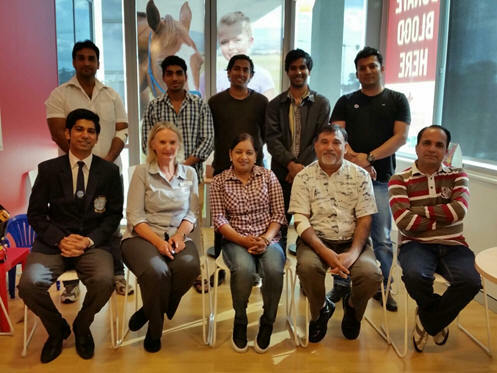 With as many as 30+ members attending and registering online, mission proved itself again as a dignified community always ready to help others. 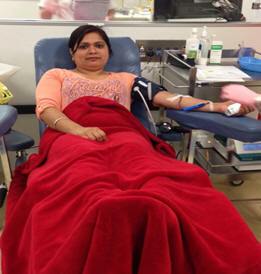 Ms. Dru Mills (Community Officer â€“ ARCBS) congratulated and appreciated SNM members for this noble cause. The motive of this drive was to spread the message of His Holiness Baba Hardev Singh Ji encouraging people to work for the welfare and not destruction. All the members expressed their gratitude towards HH Baba Hardev Singh Ji Maharaj for blessing them with this opportunity of selfless service. Nobody can do everything but everyone can do something and this something which is being done is very noble.